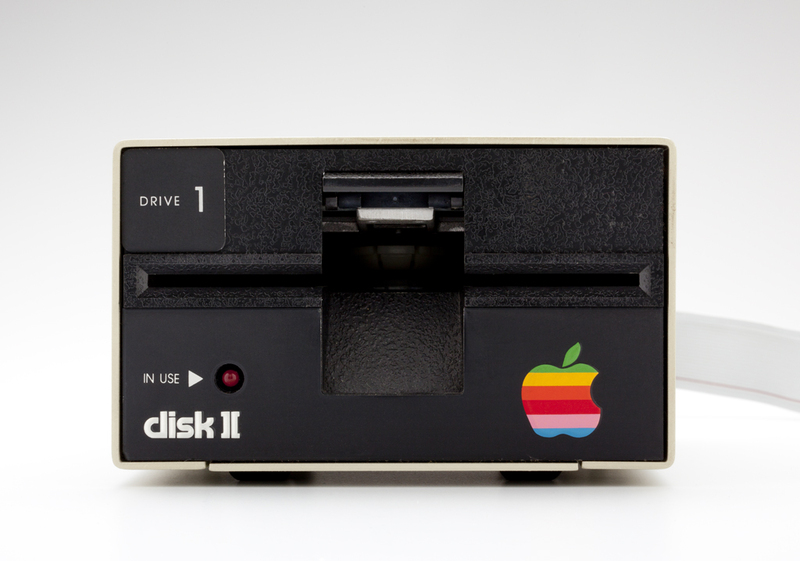 The Apple Disk II external drive stores 110K on 5.25-inch floppy disks. At $495, Woz’s creation is half as expensive as competitive floppy drives, and much more reliable than cassette tape storage systems. Honorable Mention Apple III Project Starts: Anxious for a follow-up hit to the popular Apple II, Apple launches the ill-fated Apple III project with engineer Wendell Sander at the helm.